Southridge private school (K-12) ranks impressively in the Fraser Institute’s Report Card for BC schools. More than a top academic performer, they are a values-oriented educator committed to teaching their students to make a difference in the world. 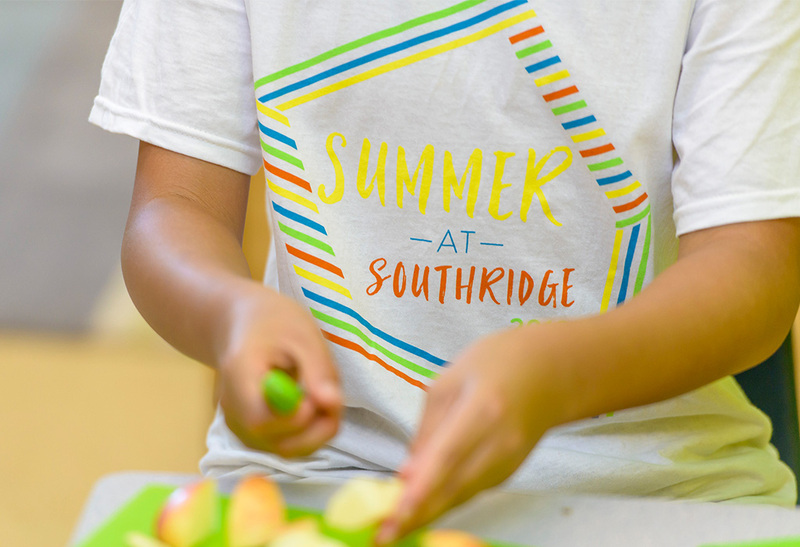 When Indalma began working with Southridge in 2015, our challenge was to help their Communications Department develop visually unified brand standards for the entire school. 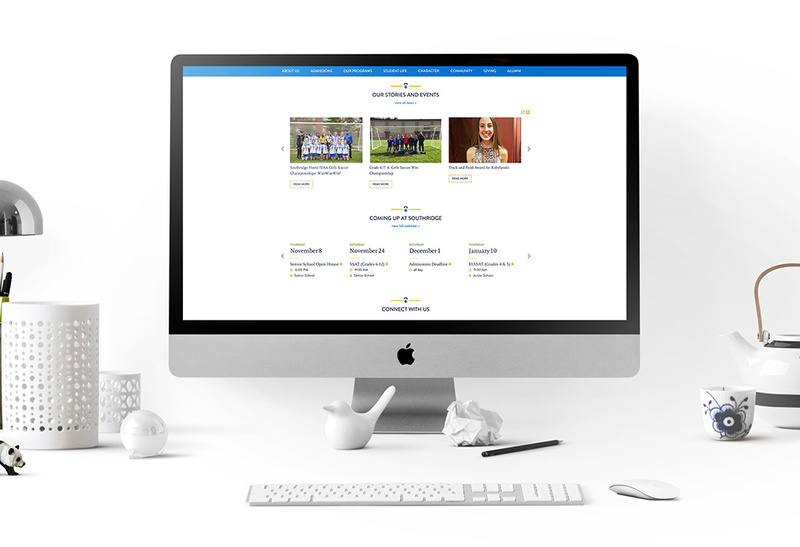 From their school logo and business cards, to their newsletters and event collateral, we brought all of Southridge’s departments, committees, and general communication under one brand umbrella. As part of that project, we designed multiple logos for events and groups at the school, ensuring that they were distinct, yet related. As the school’s brand evolved, we worked with them to develop a visual style that spoke to the experience of going to Southridge, beyond the statistics of success. We aimed for an emotional connection with the school’s audience – a departure from the more formal tone set by other private schools. In print and online publications ranging from the school’s magazine, to its strategic plan, to its website, we used custom photography and playful design to communicate that this independent school is as much about heart and spirit, as it is about academic success.